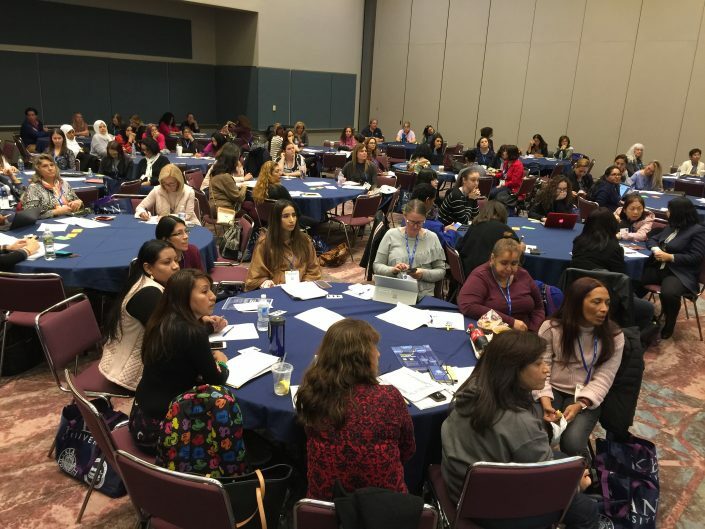 NJEA is already accepting proposals for the 2019 NJEA Convention. Consider submitting a proposal and sharing your expertise and knowledge. Submissions due: February 28, 2019. 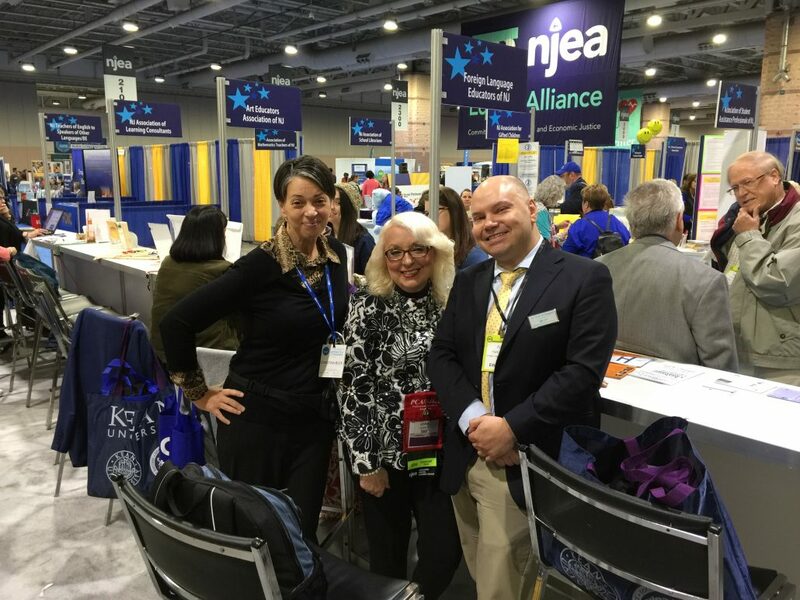 For more information, please visit the NJEA page. This session will use literature as a springboard to explore current events. It will also provide a wide range of resources that can be adapted to various teaching needs. Learn how to use mindfulness practices to create a calm, caring community of learners. Practices also include methods for adults to heighten concentration, reduce stress and cultivate peace of mind. Traditional Spanish classes do not meet the needs of Spanish speakers. Spanish speakers can develop their proficiency to the advanced level when instruction focuses on the development of literacy skills. Teachers will learn strategies and activities to keep students engaged while learning in the classroom. Strategies will help teachers hook their students into their content and classroom. We will explore strategies and activities to keep 90 percent of instruction in the target language. Participants will brainstorm ways in which they can implement each strategy. TEACHING IN THE TARGET LANGUAGE: HOW DO I DO IT? 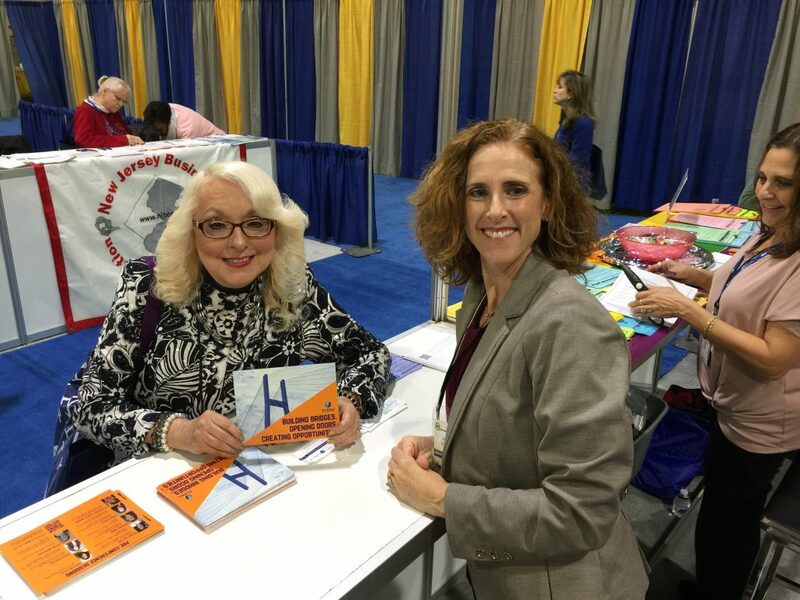 World language educators know the benchmark for target language use: 90%+. However, 90%+ is often problematic. We will explore why this benchmark is critical and how it can be met. This session will focus on technology tools that are easy to use in the world language classroom that will build high levels of fluency in the four skills. This session will demonstrate and teach how games are important in the world language classroom by using items found in the class.